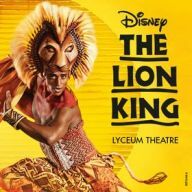 From educational shows to productions that will have everyone laughing, check out the best family theatre shows that those of all ages will love. 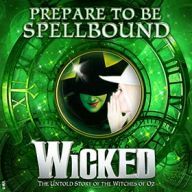 After celebrating its 12th year in the West End, Wicked is a breath-taking musical that’s a must-see spectacle. 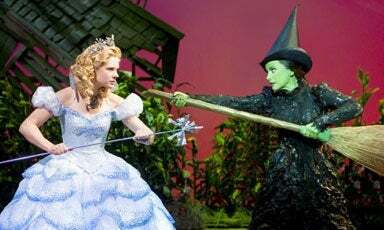 Discover how Elphaba became the Wicked Witch of the West in a musical that’s been seen by over 8 million people in London alone. 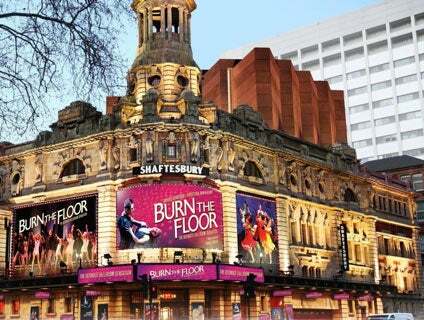 The West End is full of musicals you may be familiar with from blockbuster films. 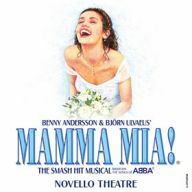 All generations will love a trip to see Mamma Mia, the ABBA musical that’s packed with feel-good hits. 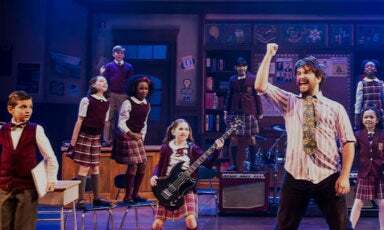 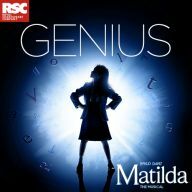 Or see the stage adaptation of Roald Dahl’s Matilda the Musical, the perfect show for younger children. 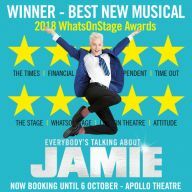 Everybody’s Talking About Jamie is a new West End wonder. 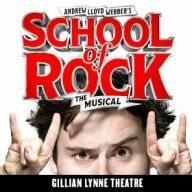 Inspired by a real-life story, it follows boy who dreams of wearing a dress to the school prom. 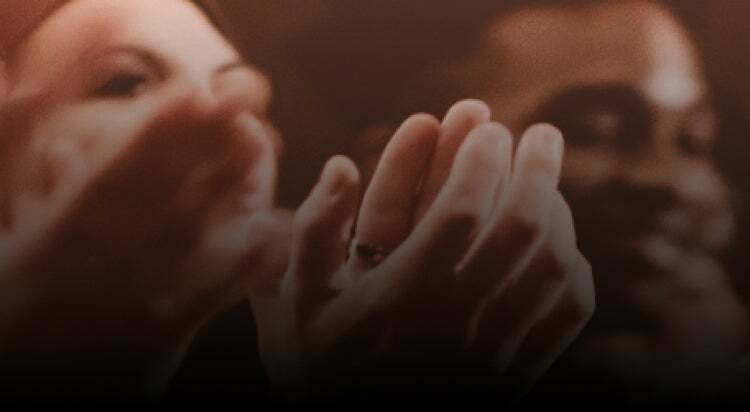 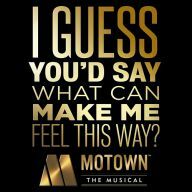 It’s thought-provoking, heart-warming and features an catchy score written by Dan Gillespie Sells. 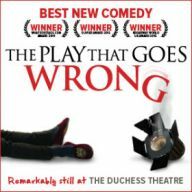 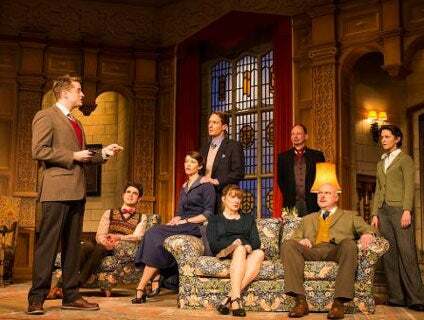 For an exciting play, join the cast of “Murder at Haversham Manor” at The Play That Goes Wrong. 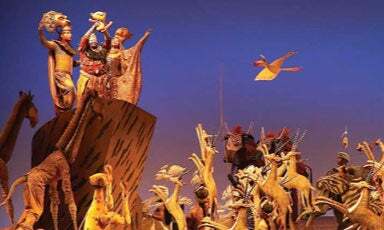 With missing cast members, props and crumbling sets, will the drama society make it to curtain up? 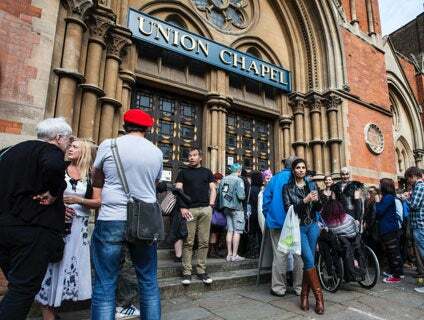 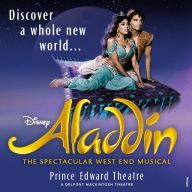 Bursting with shows, the West End is an excellent place to spark everyone’s imagination. 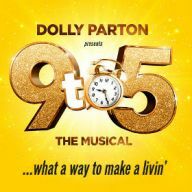 How much does a west end show cost? 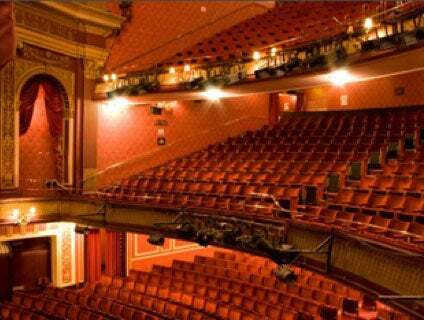 "Wicked is a West End classic. 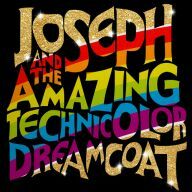 The prequel to the Wizard of Oz is a genuinely interesting and surprising plot, as all the links to Dorothy’s adventures in Munchkinland and beyond are revealed. 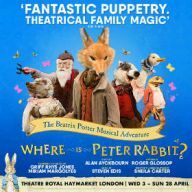 Overall it’s a brilliant choice for families that everyone, young and old(er), will enjoy."